A Christmas Gift for Riverfront! It is with great joy, and not a little relief, that I can announce that Riverfront Theatre Company will have a new rehearsal home beginning in January 2016! I had a meeting today with the folks at Paulin Memorial Presbyterian Church at 3200 Woodland in South Windsor, and we will be moving there in the new year for our weekly rehearsals! It was a very moving affirmation of the work we all do to hear them say that they had carefully perused our website and looked into RTC, and that they feel we’re doing something very worthwhile that they want to be part of! So, through their very kind generosity, we will find ourselves there on Saturdays with the kids. 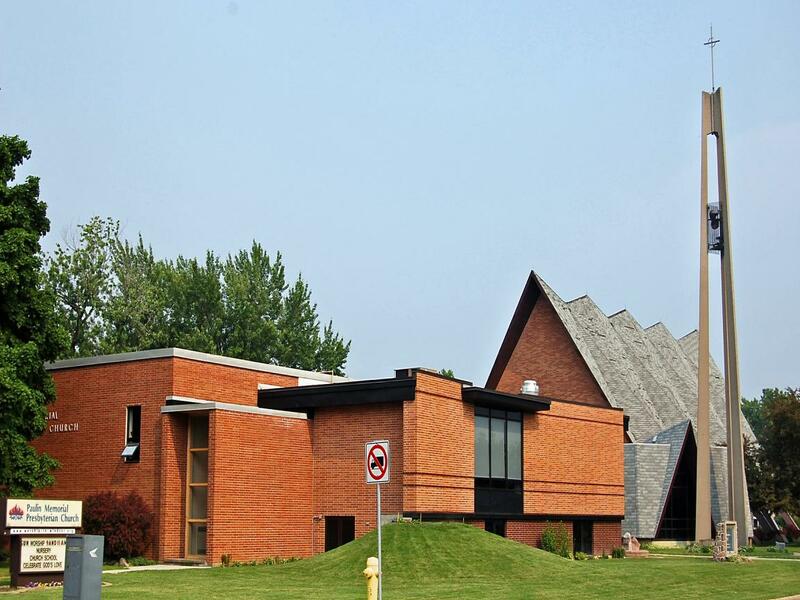 Being reasonably close to a 401 exit at Dougall and to Huron Church, the church is accessible for our county students coming in from Belle River, Harrow, Amherstburg and LaSalle, as well as the Windsor residents that are part of the group. It is only minutes away from at least three major bus routes that service different areas of the city, as well. The facilities at the church will allow for individual rehearsal space for the different levels of the group, space and equipment to store and prepare lunches, as well as safe areas to play and walk if leaving the building at lunch or during supervised outings for any outdoor rehearsal in fair weather. It is fully accessible for any students with mobility issues, as well. We would all like to extend our very sincere thanks to Paulin Memorial Presbyterian Church and say how much we’re looking forward to this new relationship! Previous: Previous post: Ending the year on a high note!